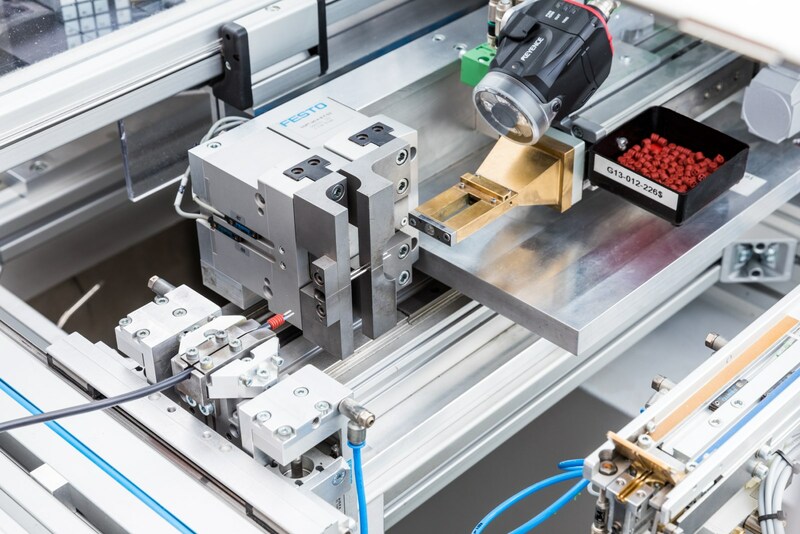 BÖWE-Elektrik GmbH covers the whole range of processes involved in customised cable assemblies including plastics processing and the development and design of cable systems. Through the interdisciplinary cooperation of all departments involving many individual processes, a high-quality product is produced which meets individual customer needs. Special machine construction , in view of the development and sale of special machines for cable processing, is a further cornerstone activity for our company. 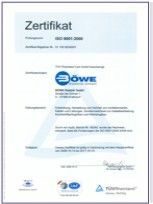 BÖWE-Elektrik GmbH specialises in customised cable solutions that meet the highest quality standards. We develop completely in-house and independently: Do you need a customised cable? No problem! Are you missing the right tool? We will make it for you! Flexibility, expertise and innovative technology are our hallmarks. This is why we operate worldwide as a cable system assembler and support numerous international customers with tailored cable solutions. We are a medium-sized company with over 200 employees in three locations in Europe and for almost 30 years have enjoyed continual growth as a strong partner for the automotive industry among others. With almost 30 years of know-how in the demanding area of cable assembling, we will provide you with expert advice as you develop new ideas. In close consultation with you, a tailored concept will be produced which meets your needs one hundred per cent. From the prototype to final large-scale production, we develop high-quality products for any application. All customer solutions are designed completely in-house, our cross-departmental cooperation guarantees that we meet the customer-specific needs. 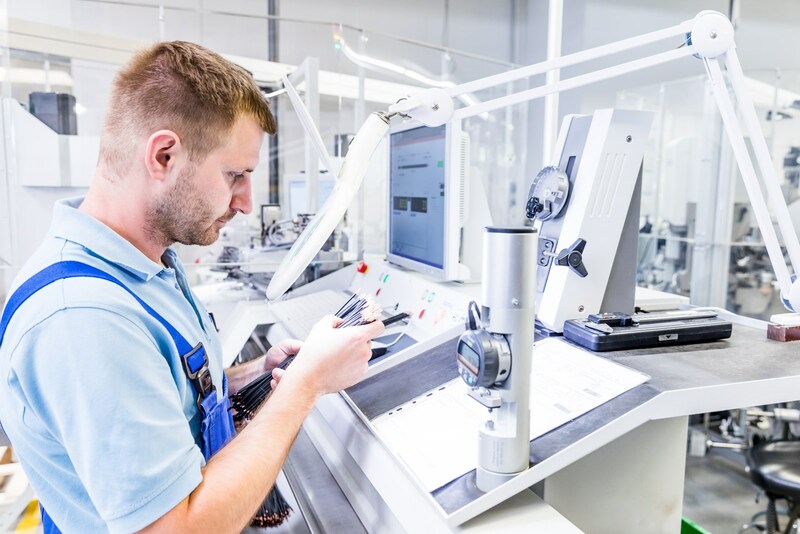 Due to its in-house toolmaking, BÖWE-Elektrik is able to deliver customer solutions quickly and professionally. We can also react quickly and purposefully to product changes and customer needs. 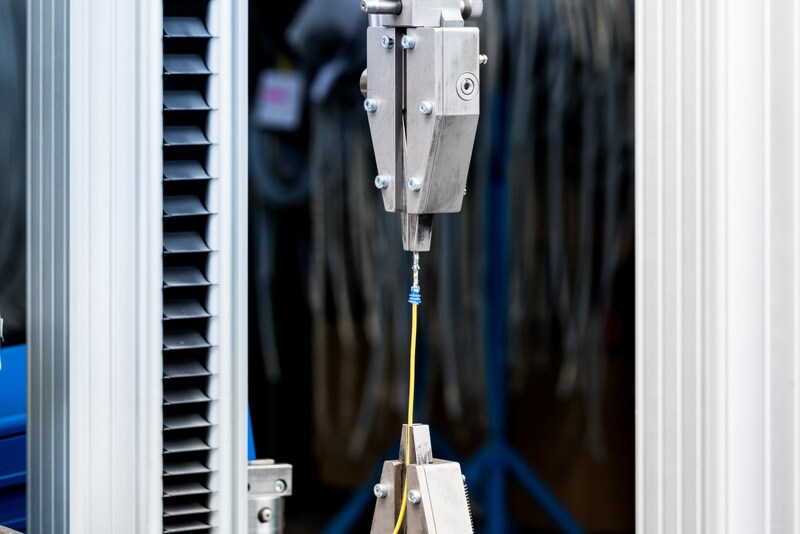 We offer state-of-the-art cable assembly technologies with the latest quality systems and are therefore your strong partner for customised cable systems! Cable systems of the highest quality! Optimal product quality and high customer satisfaction are what drive us! Technical improvements in industry and our customers’ needs are ever changing, which is why we too literally swim with the current: Our experienced employees are experts in their field and work with state-of-the-art machines in order to produce highly functional, efficient and long-lasting products that keep pace with the times. 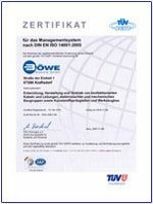 We measure our activities against the IATF 16949 : 2016 certified processes. 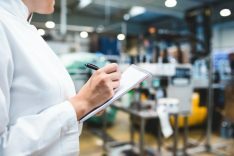 We offer reproducible quality standards and guarantee for every one of our products 100% traceability of the materials used, documents and test results. Full transparency towards our customers is important to us throughout the entire cable system production process. In order to meet our customers’ needs, we rely on the permanently reproducible quality of our products. Process-accompanying, documented tests with state-of-the-art equipment are the basis for satisfied customers. 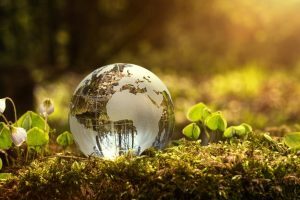 For us, the protection of the environment is not an empty promise, but an obligation. We contribute actively to minimising negative impact on the environment. Our processes are reviewed and improved continuously in order to meet customer needs. We feel a strong tie to Thuringia, it is where our head office is located and our home. 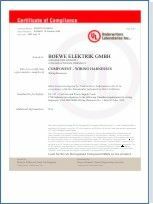 BÖWE-Elektrik is one of Germany’s leading cable system assemblers and contributes to the strength of the region as a stable and reliable employer. Our team of experts currently consists of approx. 250 employees. Know-how acquired over many years is the basis upon which we grow. Besides our quality standards and customers, we also focus on recruitment. We rely on personal and professional growth through the pleasant working environment and continual transfer of knowledge. We are happy to pass on our passion for innovation and technology. In this way we offer new and long-serving colleagues attractive employment with a future! 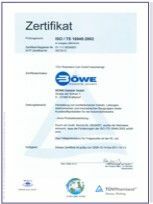 Because we know that it is only thanks to our competent employees that BÖWE-Elektrik is successful worldwide as a cable system assembler! Are you interested in technology, do you like working in a team and do you love challenging work? Then apply for a job with us! We are looking for apprentices and skilled workers for long-term employment with future prospects. We offer you an exciting range of duties and the feeling that you really make a difference! You will be part of a motivated, friendly team - this way you will grow quickly with your work. Optimal processes, modern machines and great colleagues await you! Start your future with us! We offer you a good chance of being taken on and excellent career prospects. As a forward-looking company, we offer you attractive positions in commercial & technical areas. Unique needs require individual advice. Contact our experts, who will discuss the project in detail with you. Do you already have firm ideas or would you like us to develop a tailored concept for your solution? We can help you!